Marisol Pérez is a native of San Angelo, Texas. She is a graduate of St. Mary’s School of Law, where she was awarded the Richard Green Spirit of Social Justice Award in recognition of her clinical work on behalf of low-income people in San Antonio and South Texas. 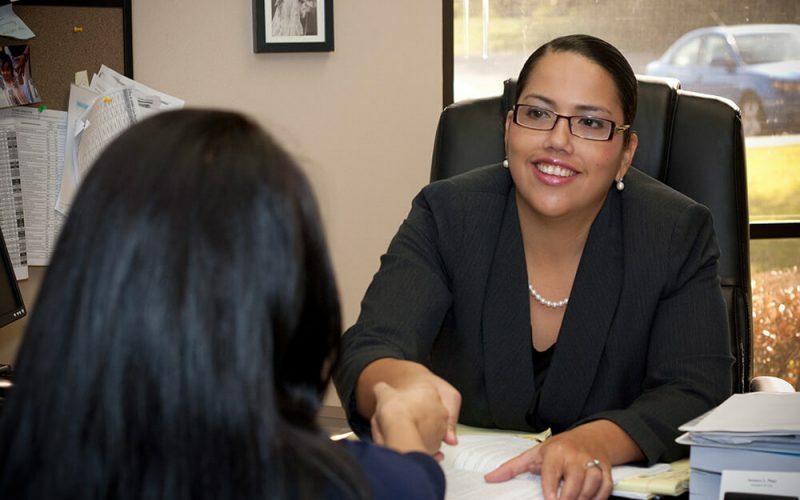 She began practicing law in 2001 as an associate for De Mott, McChesney, Curtright & Armendáriz, L.L.P., where her primary concentration was deportation defense, Violence Against Women’s Act cases, and family immigration. In 2004, she took a staff attorney position in the Southwest Regional Office of the Mexican American Legal Defense and Educational Fund (MALDEF). She served as the immigrants’ rights attorney handling litigation and legislative matters for nine states. While at MALDEF, she served as co-counsel in Santillan v. Ridge, a successful nationwide class action lawsuit on behalf of thousands of lawful permanent residents who were improperly denied proof of their legal status by the U.S. government. She also represented plaintiffs in the lawsuit Vicente v. Barnett, an action on behalf of 16 individuals to recover damages for injuries inflicted upon them by vigilante ranchers along the Arizona-Mexico Border. In February 2009, a civil jury found in favor of the women plaintiffs and awarded damages on their claims of assault and intentional infliction of emotional distress. Marisol also represented plaintiffs in a series of successful lawsuits brought forth to challenge actions of the City of Farmers Branch, the first Texas town to adopt an anti-immigrant law. In 2010, Marisol returned to De Mott, McChesney, Curtright & Armendáriz, L.L.P. where she handles a wide range of immigration cases at its headquarters. 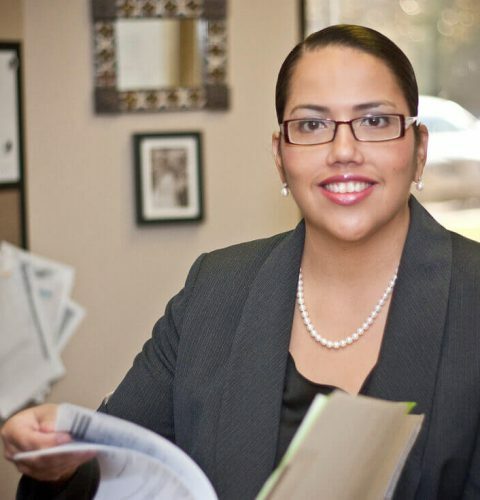 Marisol is active with several law associations and non-profit groups and has served as a speaker for professional conferences and community events. She has received several recognitions, including the LULAC National President’s Community Leadership Award in 2009. State Bar of Texas U.S.